There was a time. We all remember this. When the German based Karera Rec. crew brought out their first stunning release. A time, flavoured with hope, salted with exertion and mixed with talents. After this time, there is only one exclamation. OH YEAH! 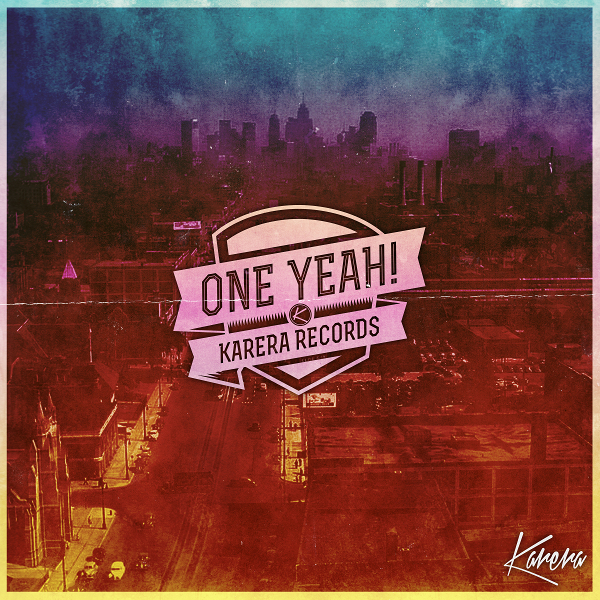 We are very happy to represent you the very best after one year of Karera Recordings. From a fifteen-track label compilation to be released soon we catched the five most fronting tracks for you to get hold of them for your set upfront before official release. First up is the swiss born, now Berlin based David Keno who shows us his interpretation of House music. A breezy melodic part which perfectly underlines the vocal combined with a deep baseline. The second track comes up with a slow halfbeat and will rise u up to heaven with the first vocal part. Then it takes you definitely beyond the river. Behind this seductive track you will find the Hamburg based DJ and producer team 90Sechzig90. After an extensive tour thru the Netherlands and Asia we highly recommend you to have designs on them. Track three and four is delivered by the Karera label boss duo Andlee and Beatamines. Two techy tracks which includes a moving groove with the typically style by Mr. and Mrs Karera. Andlee is moving faster and gives a kind of pleasure with the plugging guitar. Beatamines goes serious with vocalist Enna and his ‘Wishezz‘ to offer you an other dreamy tune. Last but not least, we open the doors for House City again. Hamburg and Jeudi / URSL records member Frag Maddin spiced up his contribution with a very deep and jackin house track – perfectly driving you trough the night. This EP as well as the entire compilation includes it all. The deepness, the uplifting, the fronting, the dreaming. Get set for the next year and beware of the deadlocked. 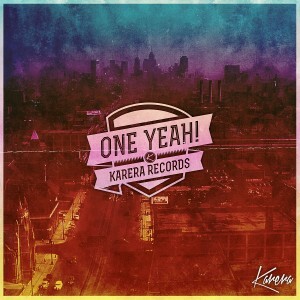 1 YEAH is OH YEAH! This entry was posted	on Wednesday, September 25th, 2013 at 2:34 pm	and is filed under cutTheNoize. You can follow any responses to this entry through the RSS 2.0 feed. You can leave a response, or trackback from your own site. Powered by WordPress v 5.1.1. Page in 1.399 seconds.